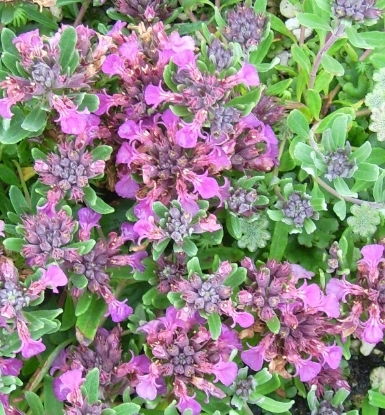 Another West Coast native, this one more spread out, albeit not common, from Northern California up to British Columbia. 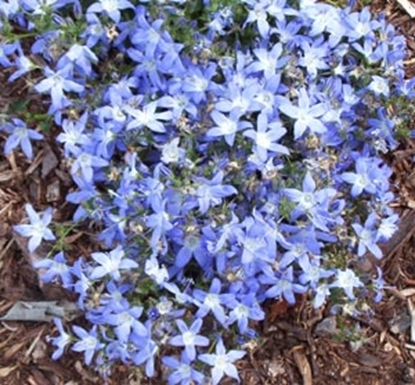 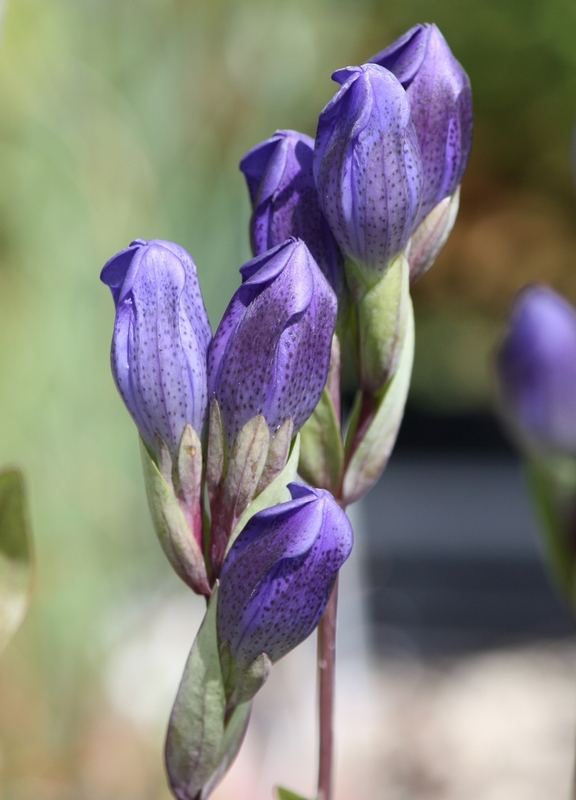 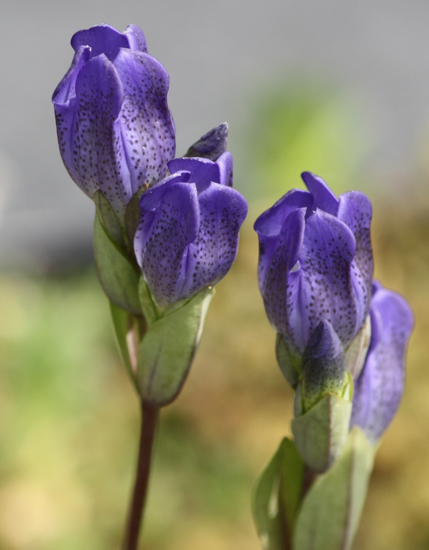 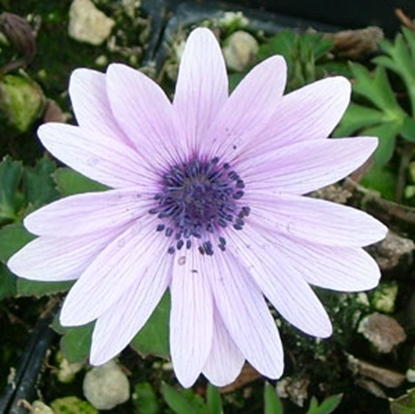 The heavily spotted, blue-violet flowers don't open all the way, like a bottle gentian. 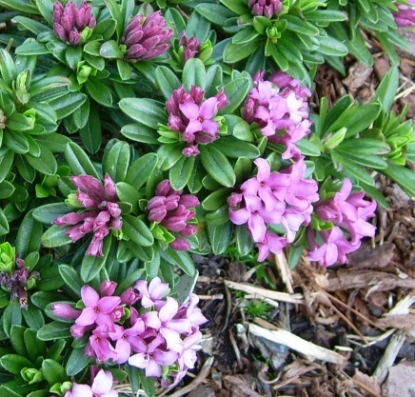 For average to moist soils, even bogs, in sun to light shade.